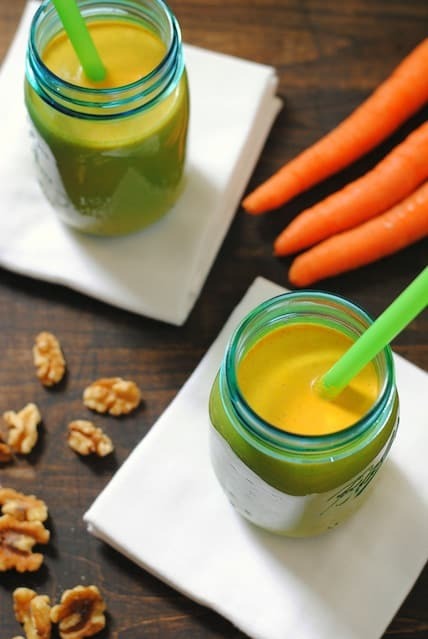 I know this isn’t very original (wow, everyone likes smoothies), but one of my favorite things to make in my Vitamix is…smoothies, like these Carrot Cake Smoothies. I absolutely love that this machine completely pulverizes any fruit or vegetable I put into it. This blender has made healthy eating a lot easier for me. It’s so simple to get a few more servings of vegetables each day, because I can blend spinach into a fruity berry smoothie. The flavor and texture of the spinach is undetectable – only the fruit flavor comes through. I’ve had several other (very low end) blenders before this one, and I would never even consider putting leafy greens into a smoothie made with those blenders. Actually, I tried it once, and I was left with a berry smoothie with huge, leafy chunks of spinach that didn’t sip very easily through a straw. Yuck. This blender can also completely puree raw carrots! I pulverized some as an experiment, and then decided to throw a bunch of other things in there to try to replicate the flavor of carrot cake. This resulted in incredibly filling breakfast Carrot Cake Smoothies. It has all the flavor of carrot cake, but in a much healthier package! All the flavor of dessert, but in a much healthier package! Combine all ingredients in blender until smooth. Serve immediately. I’m not very creative when it comes to using a blender, but I love making this garlic/onion marinade in the blender. I love to make beer margaritas! I’ve been admiring a Vitamix at Costco for a few months now. I picture myself using it to blend my morning smoothies, then I go home to my crappy blender. Ahhh, one day. 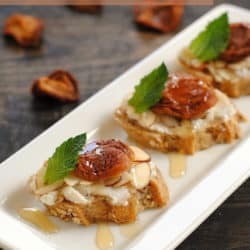 This recipe looks amazing. Delicious looking smoothie and great photos! 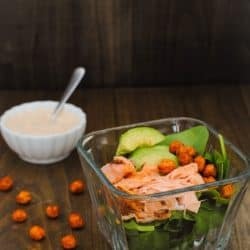 This recipe looks fantastic!! I don’t have a Vitamix, but I hope my sad little Hamilton Beach can handle a go at making this smoothie! 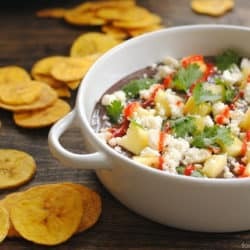 This recipe looks awesome!! I hope my sad little Hamilton Beach blender is up for the challenge! My favorite thing to make is all fruit smoothies for my kids and me. This smoothie sounds wonderful. I’m really looking forward to making it. I’m obsessed with carrot cake so this I must try! My blender broke months ago, and I haven’t been able to replace it yet. I miss my morning smoothies, quick sauces for dinner, and margaritas so much! I like to use the blender to puree spinach for spinach pie. I love to make smoothies in my blender! I have wanted a vitamix for so long it’s not even funny! I can’t believe how smooth and creamy your smoothie looks. My blender right now leaves tiny chunks of spinach in it and it’s so unappetizing!! my friend makes juices for me when i visit her. i love anything with ginger in it!! would like to make pina coladas too!! My favorite drink to make in a blender are strawberry banana smoothies. I’ve been wanting a vitamix forever- for smoothies, soups, sauces. 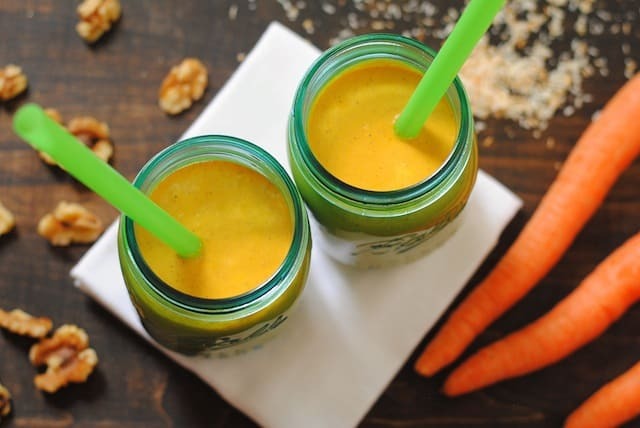 This carrot cake smoothie sounds delicious! We have smoothies almost every morning–frozen blueberries, banana, dollop of coconut oil, splash of orange juice, a bit of chia seeds. Any green smoothie to use up old greens! I love using a blender/food processor to make hummus! Sounds yummy! What about making it with plain yogurt instead of the vanilla? I don’t need the extra sugar. I love love love strawberry and kale smoothies! I love to make frozen fruit drinks. I love to make chocolate pb smoothies in my blender! My favorite blender dish is to make super smooth and creamy soups – carrot soup, perhaps? I love mango smoothies! I *SO* want a Vitamix! I keep “eyeballing” them! I have been using my VitaMix Blender for aproximately 15 yrs. I will never be without it!!! It Truely is the best machine ever! Thanks Joanne! Vitamixes truly are life changing! haha. 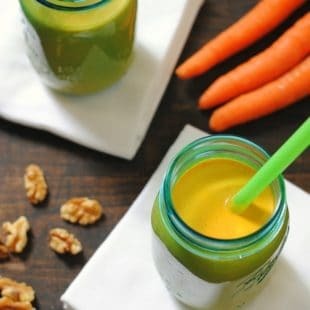 Hi,this is the first time that I have been on your website.i have all of the ingredients to make your carrot cake smoothie.i don’t have the whole carrots but I have a fresh bag of shredded carrots.can I use the shredded carrots in your smoothie?I can’t have honey in your smoothie because I have type 2 diabetes.i have stevia packets and a little bit of agave in the pantry.can I put one of these sweeteners in your smoothie? Hi Kim – Yeo, you can definitely use shredded carrots and an alternative sweetener. I have a magic bullet blender for 1 person to use at a time and it isn’t good at blending ice cubes but it works just fine to blend my healthy smoothies that I enjoy drinking everyday. I hope your carrot cake smoothie will will blend in my blender. Hi Kim – I haven’t tried this in a magic bullet. Good luck! I tried this today substituting cottage cheese for the Greek yogurt and maple syrup for the honey. It was awesome! Thank you so much for this great smoothie recipe! I’m so glad you liked it, Andrea! Now I want to try it with maple syrup myself. Sounds delicious. Just made this for the first time – yummy! Thanks for sharing the recipe. I don’t always have fruit in teh house but usually have carrots and yogurt so this was perfect! So glad you liked it, Geri. Have a great weekend!